Both beacons and apps tend to work very well together. The reason is simple; a beacon allows you to facilitate the user interaction. By adding in a beacon, the user interaction will be simpler and easier. You will not have to worry about delivering a stellar mobile experience if you add Beacons, they will help you improve the experience as a whole. While using beacons, each mobile application will boost communication and increase productivity. Beacons are transmitting targeted messages, and they can bring you the attention to detail and value that you may need. 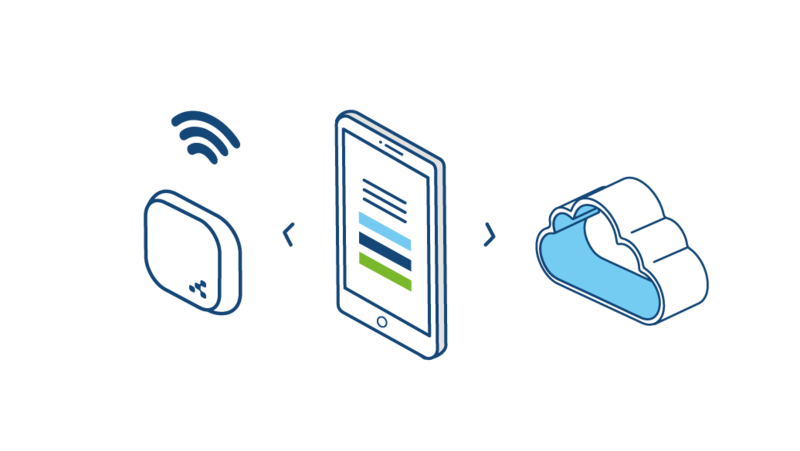 Thanks to Beacons, you get to send your content to devices in a simple and seamless manner. These beacons work perfect for retail apps, but you can make the most out of them without any hassle. It certainly brings you a much better way to focus on location based apps. In fact, all apps that concentrate on a certain location will make the most out of Beacons. These will allow customers to figure out where they can find a specific location easily. This will bring them a resounding experience and an excellent value as a whole. Obviously, integrating the right Beacons tech will require a bit of work. We are here to assist you with all of that. You just have to figure out what beacons you want to address and how you want to reach your audience. We will take care of the rest for you. The technology is designed to deliver alerts and messages whenever a customer reaches a location. This will bring in a magnificent user experience, and results can be extremely useful all the time. It will be a paramount thing to focus on using beacons to deliver a better set of results for your audience. Plus, beacons can also help you with syncing information. Since you can get close to a particular location, you will be able to receive all the latest news and information as well as sync your current info that pertains to the website/place. It works very well, and since you have beacons on your mobile app, delivering that is extremely fast and seamless. As long as you focus on results, you will see that the value can be very well worth it in the end. In conclusion, using beacons in your mobile app can be the advantage that you need. It certainly provides your audience with a great user experience in the end. As long as you know how to approach everything, you will see that beacons might be the missing link when it comes to generating more leads from your audience. We can help you make a lot more customers with help from Beacon integration. If you want to take your mobile app to the next level, all you have to do is to get in touch with our team. We are here to assist you, and we will quickly add the beacons you need inside your application. Results can be very well worth it, in the end, so try to do that, and you will not be disappointed!